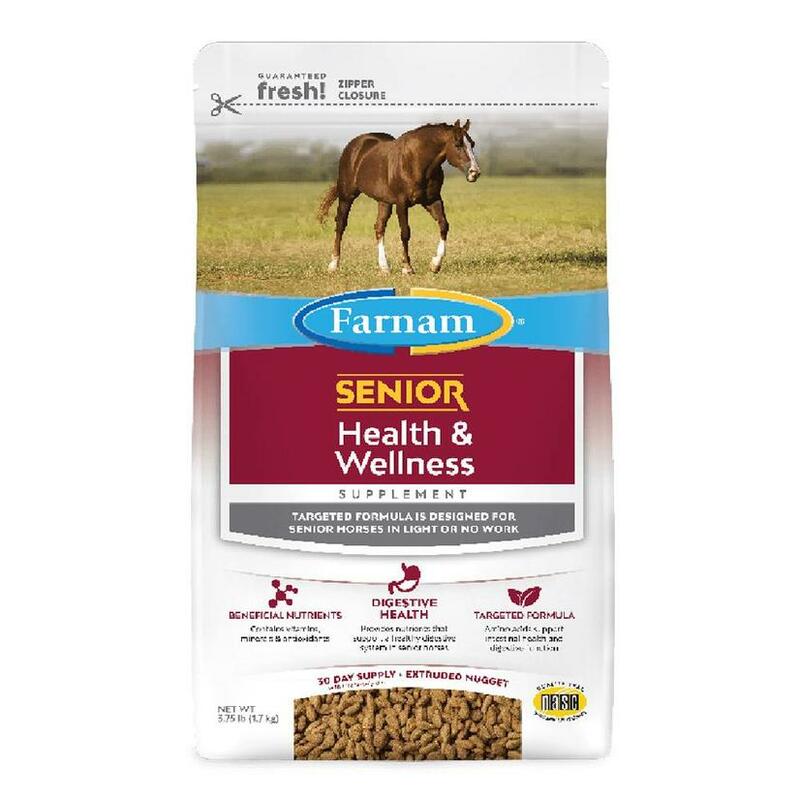 Farnam Senior Health & Wellness is an easy-to-digest supplement designed to help fill important nutritional gaps in your senior horse's diet. Packed with amino acids, fatty acids, and vitamins and minerals, this targeted formulation provides nutrients that help maintain a healthy digestive tract. No matter what your horse is eating, by adding Farnam Senior Health & Wellness supplement you can rest assured he's getting the nutrition he needs to look and feel his best. 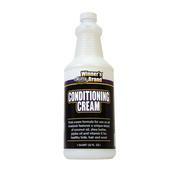 Balanced protein=vitamin-mineral supplement designed to help fill important nutritional gaps in the senior horse's diet.